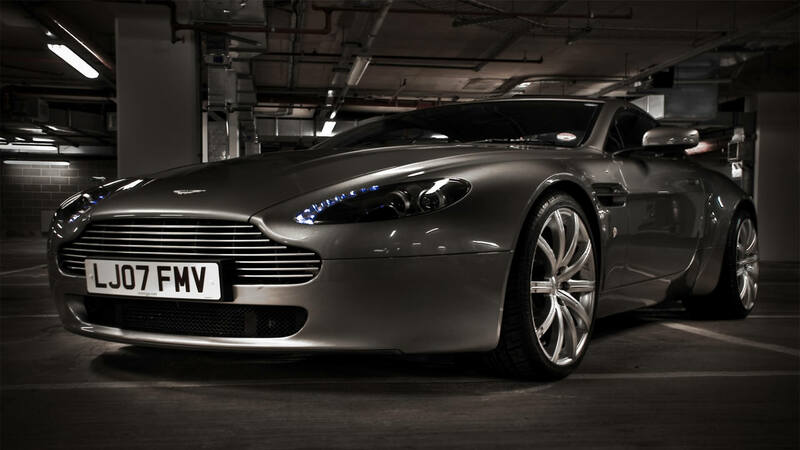 Your Aston Martin needs regular servicing and maintenance to keep it safe and performing as it should. This comes at a cost but here at FMW we can help you keep that cost down without compromising service and attention to detail. We have the experience and the knowledge to care for your Aston Martin and will lavish it with the care and skill it deserves. If you spend long periods of time out of the country you might need to store your car, we can help with storage, transportation anywhere in the U.K and preparation of your car whilst in storage. Servicing starts from as little as £500. YOUR CAR NO LONGER HAS TO BE SERVICED AT A FRANCHISED DEALER IN ORDER TO MAINTAIN ITS WARRANTY. A EUROPEAN UNION DIRECTIVE (ISSUED OCTOBER 2003, NOW EXTENDED TO 2023 ) GAVE THE CONSUMER THE OPTION OF HAVING THEIR VEHICLE SERVICED AT AN INDEPENDENT GARAGE TO TAKE ADVANTAGE OF THE SUBSTANTIAL COST SAVINGS THAT CAN BE ACHIEVED WHEN COMPARED TO THOSE CHARGED BY MAIN DEALERS. PROVIDING THAT TECHNICIANS ARE COMPETENT, GENUINE PARTS AND THE CORRECT FLUIDS ARE USED AND THE VEHICLE IS SERVICED OR REPAIRED IN COMPLIANCE WITH MANUFACTURER’S SPECIFICATIONS THEN MANUFACTURER’S MUST HONOUR ITS WARRANTY.